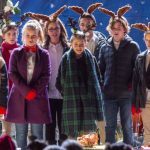 Nothing puts the jingle in the Christmas season more than a steady stream of holiday cheer on Hallmark Channel, and most of us can’t get enough of it. This year as part of the countdown to Christmas there are twenty-two original movies on Hallmark Channel and another fourteen on Hallmark Movies & Mysteries. Yay! 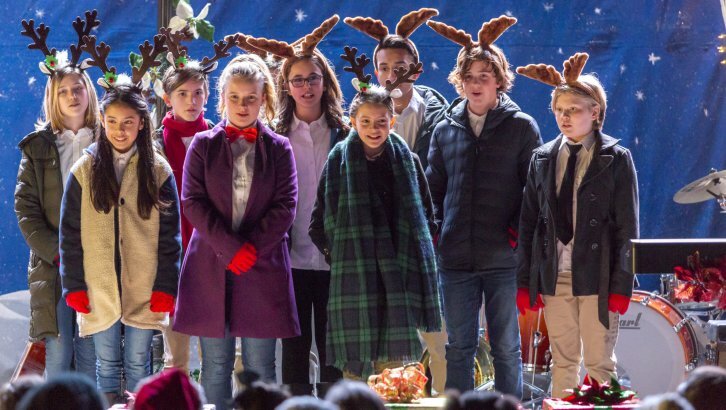 Set your calendar for this weekend’s premiere of It’s Christmas, Eve starring the adorable LeAnn Rimes and Tyler Hynes. It airs on Hallmark Channel Saturday, November 10th at 8pm/7c. I can hardly wait! As interim school superintendent Eve trims budgets, and now she’s in her hometown where it’s personal. 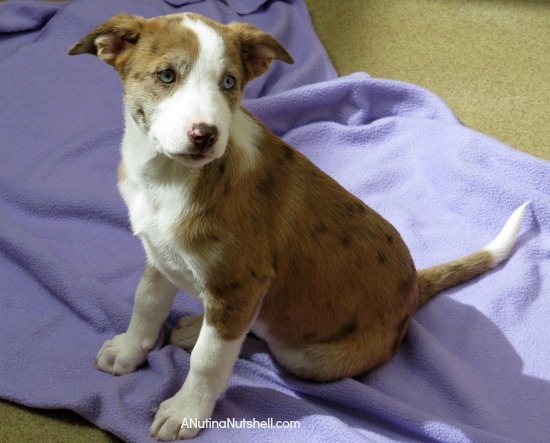 Her handsome neighbor Liam is a music teacher and Eve feels his program must be cut. 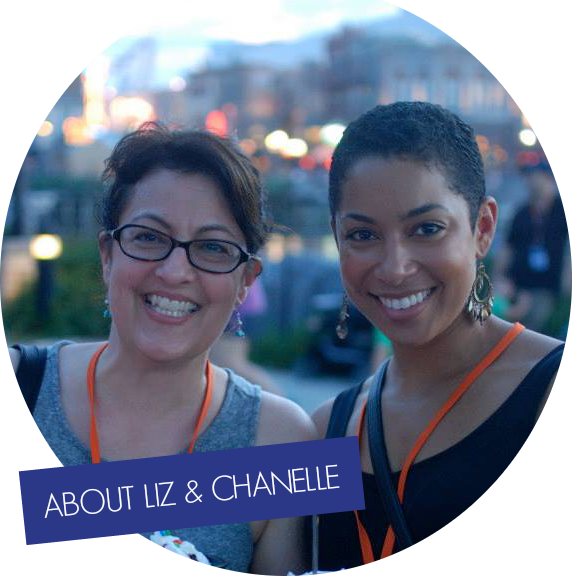 But luckily her friend is married to an IT guy, who’s created a website for donations directly to save the Arts program. 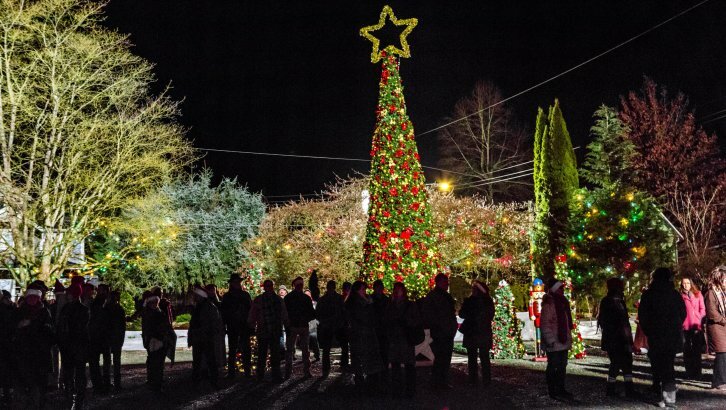 Launched during the tree lighting ceremony, where Liam’s students will perform, the website could provide the Christmas miracle the town needs. Already the Universe is cooperating. Eve is back home and she, Liam and his daughter look like they might be celebrating many a future Christmas. Visit the Countdown to Christmas website for info on the entire season of Hallmark Channel movie merriment. Countdown to Christmas Hallmark Channel World Market Sweepstakes- Shop World Market for the limited edition Hallmark Channel tea from Republic of Tea and enter to win. 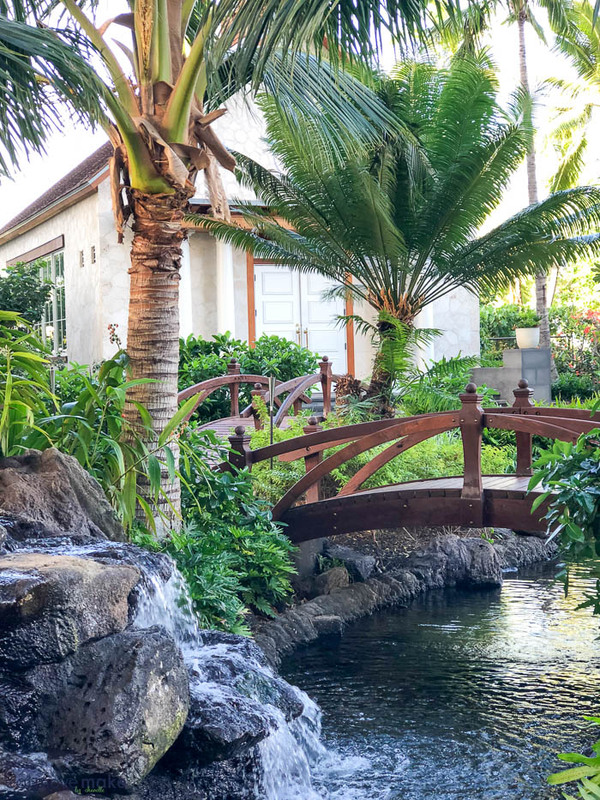 What could be more delicious than a Hallmark Channel romance in a tropical paradise? Short of being there yourself, probably nothing. I dream of going back to Hawaii. Maui was better than my best fantasies. 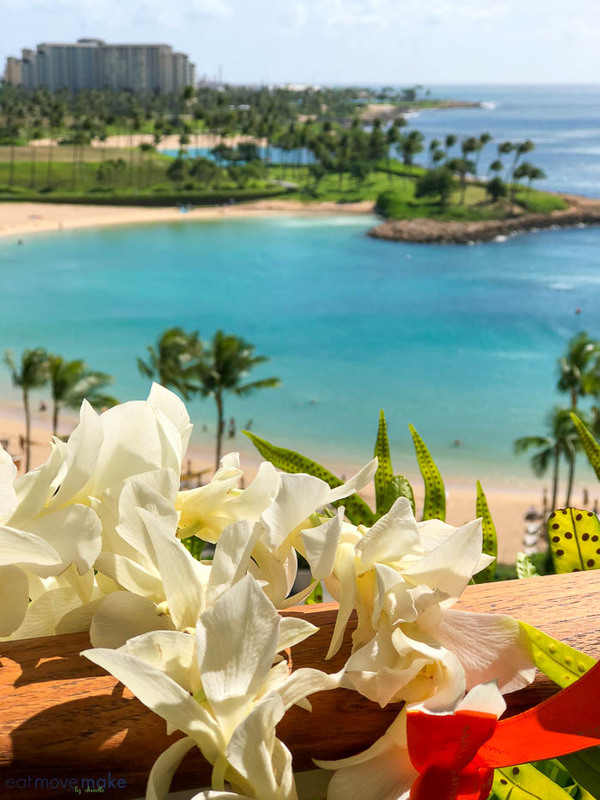 Tropical breezes, beautiful sand beaches, lush landscapes and blue lagoons — and everyone was on island time. It just doesn’t get better than that. But… since must of us aren’t going to get to an island paradise by this weekend, the latest Hallmark Channel #SummerNights movie is the next best thing to being on an island yourself. Tune in to Pearl in Paradise this Saturday, August 18th at 9pm/8c on Hallmark Channel for a romantic treasure hunt you’ll never forget. 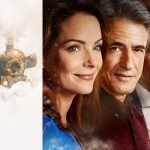 Pearl in Paradise continues Hallmark Channel’s Summer Nights programming full of NEW original romantic movies and the season 3 premiere of Chesapeake Shores. And…. be sure to enter the Hallmark Channel Summer Nights Sweepstakes for a chance to win $5,000! You can enter daily! One lucky Eat Move Make reader will win (1) Hallmark Channel Beach Towel and Water Bottle and (1) $25 Visa Gift Card. 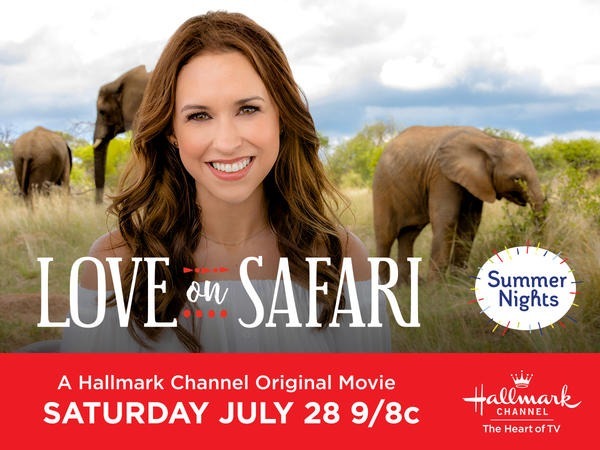 Hallmark Channel’s #SummerNights #LoveonSafari Premiering Saturday, July 28th at 9pm/8c! I’ve never seen a Hallmark Channel movie I didn’t like (and I’m quite certain I never will), but I have to admit I’m especially excited about the upcoming Love on Safari movie. 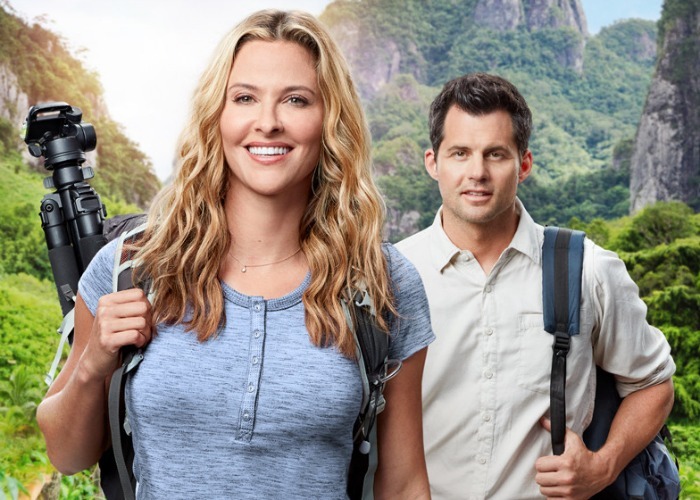 It premieres as part of Hallmark Channel’s Summer Nights programming Saturday, July 28th at 9pm/8c and it has a travel theme with animals! I’ve been fortunate enough to have combined my love for travel with my love for animals many times. The memories still make my heart feel warm and melty. 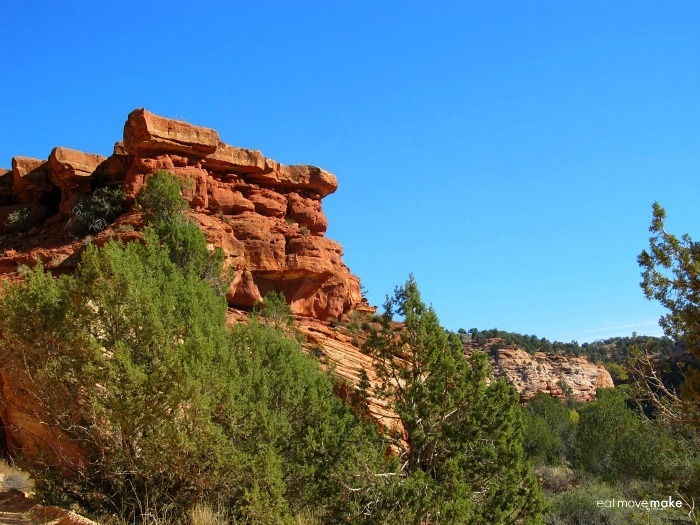 One of my fondest memories is of the time I spent visiting a rescue sanctuary in Utah’s glorious red rock canyons. 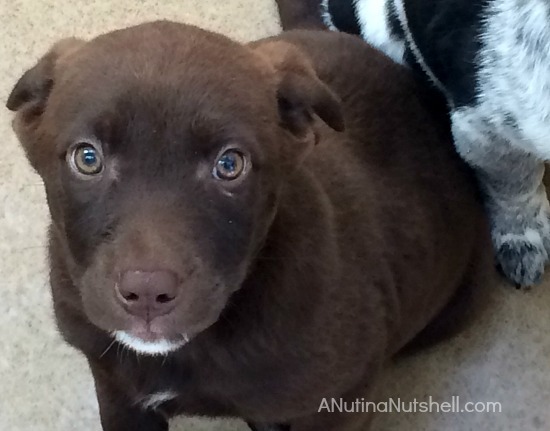 I was enamored with the beauty of the area, but it was the sanctuary’s passion for helping animals that touched my heart and changed my life forever. 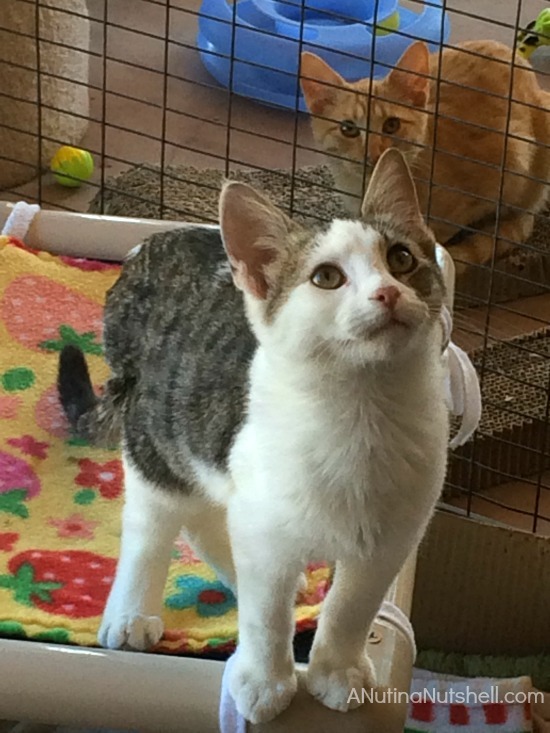 My passion for rescuing cats (especially harder-to-adopt cats) was born of that experience, and my life is forever better for it. The movie Love on Safari made me think about all this because I’m hoping Kira (played by Lacey Chabert) has a similar epiphany of her own. After Kira inherits a wildlife reserve in South Africa, she travels there to meet the no-nonsense head ranger, Tom. When she learns the reserve is in financial jeopardy and she may have to sell it to her uncle’s competitor, Tom urges her to save it by taking her on a safari in hopes that she will fall in love with the land, the animals, and hopefully him. Starring Lacey Chabert, Jon Cor and Brittany Bristow. 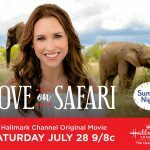 Love on Safari kicks off Hallmark Channel’s Summer Nights programming. Enjoy five NEW original romantic movies and the season 3 premiere of Chesapeake Shores. And…. 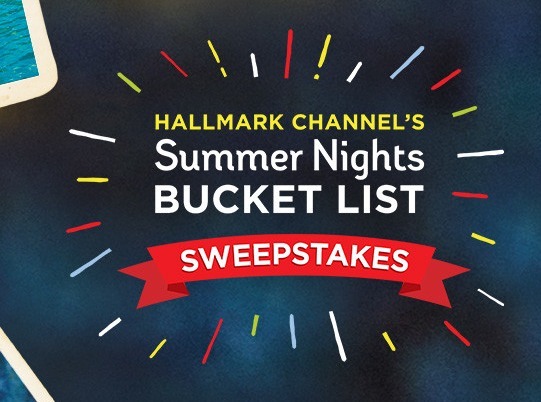 be sure to enter the Hallmark Channel Summer Nights Sweepstakes! If weddings give you all the feels, Hallmark Channel’s four original romantic #JuneWeddings movies were made for you! And the next wedding happens this Saturday, June 23 at 9 pm/8 central with the premiere of the fourth movie in the series. 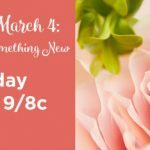 “Wedding March 4: Something Old, Something New” stars Jack Wagner, Josie Bissett, Andrew Walker and Merritt Patterson, and you definitely don’t want to miss it. With a wedding to plan, an engagement party to throw, and an inn full of surprise guests, the road to true love for Olivia and Mick takes a few unexpected twists and turns. Hallmark Channel is also having a #JuneWeddings Moments Pinterest sweepstakes where you have a chance to win a $500 Visa gift card! Pin your favorite wedding moments from your own wedding or from Hallmark Channel’s original movies and you just might win. For the official rules and how to enter, click here. I’m so excited about Hallmark Channel’s #JuneWeddings and this Saturday’s premiere that I’ve also partnered with Hallmark Channel for my own giveaway to celebrate all the romance! One lucky reader will win: (1) $25 Visa Gift card and (1) Summer Giveaway (two nail polishes and one diamond ring shaped ice tray). 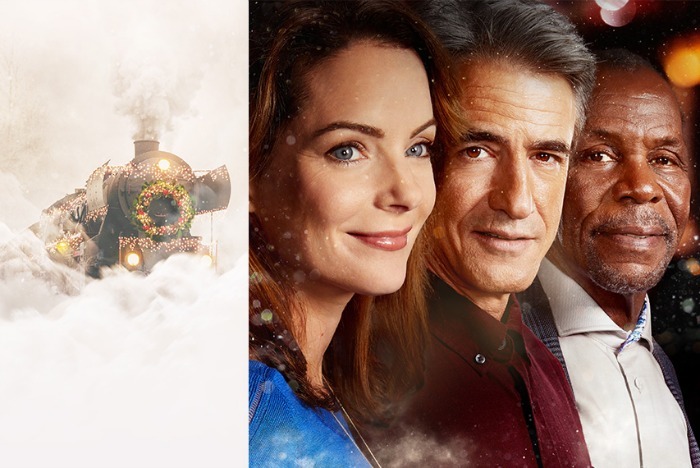 The return of Hallmark Channel Christmas shows each year brings with it all the holiday spirit I never knew I had, and that’s why I couldn’t be more excited about partnering with Hallmark Channel for the premiere of The Christmas Train airing Saturday, November 25th at 8pm/7c. From Hallmark Hall of Fame, a journalist embarks on a cross-country train ride at Christmas having no idea this journey will take him into the rugged terrain of his own heart. I’m practically squealing with excitement already. Get details at hallmarkchannel.com/Christmas! Do you find yourself getting the warm fuzzies when you watch Hallmark Channel Christmas shows too? It’s the perfect two-hour escape from reality: no bills, chores, politics, war, hatred, worries or sickness. It’s a guaranteed feel-good break from life and it’s only a remote click away. There’s always the promise of a touching romance. The near-miss kiss always hits its mark by the end of the movie, and it’s usually timed perfectly with the first snow of the year or the sudden appearance of mistletoe overhead. Christmas carols can be heard throughout, and better yet, people actually go Christmas caroling. Someone is always baking Christmas cookies (and sharing them with others). All Christmas trees are real. The movies take place in the cutest towns in the entire world with the cutest, nicest, most genuine people to ever exist. 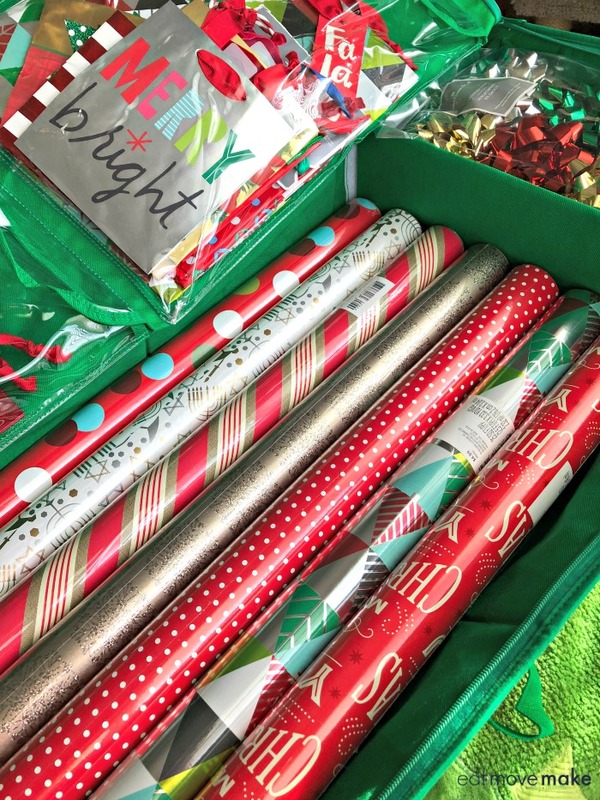 Christmas gifts are wrapped perfectly. There are Christmas lights everywhere – on all the things. The grinchy character’s heart always melts and (and grows three sizes) by the end of the movie. There’s always a magical and romantic ice skating scene. Everyone is full of Christmas spirit. There’s always a happy ending. No matter what kind of scandal, heartbreak, business failure or outright jerk someone is, a happy ending is guaranteed and I wouldn’t have it any other way. Thank you, Hallmark Channel for helping make Christmas the very best time of the year. 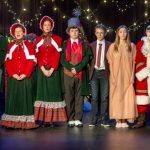 Visit hallmarkchannel.com/christmas for info about ALL Hallmark Channel #CountdowntoChristmas original holiday movies. You can even predict the top movies of the season in the #CountdowntoChristmas Fantasy Game! One lucky person will win (1) Hallmark Channel Holiday Hugs package (filled with wrapping paper, bags, bows, strings, tape & branded scissors, and under the bed storage case). Prizing provided by Hallmark. Opinions are my own. 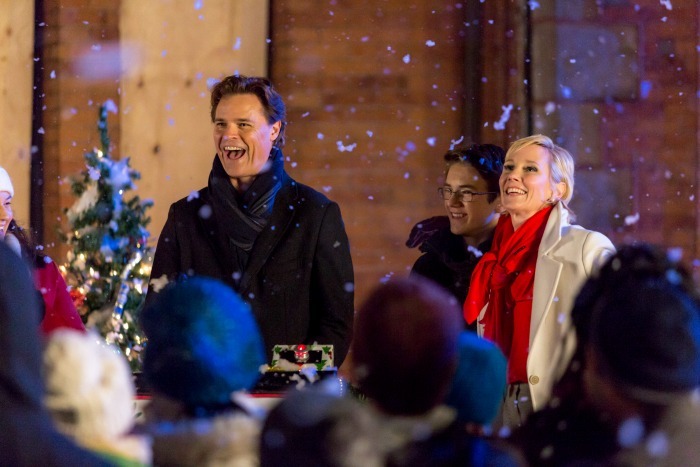 Hallmark Channel’s “Looks Like Christmas” Premieres Sunday, Dec 4th at 8pm/7c! ‘Tis the season for Hallmark Channel Christmas movies, and I’ve been watching them like crazy! 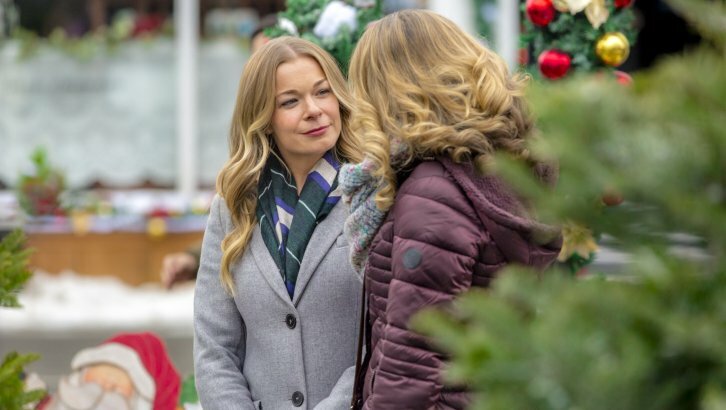 Although I do rewatch favorites, I always look forward to the new ones each year, and this Sunday, December 4th at 8pm/7c, Looks Like Christmas is premiering on Hallmark Channel. Hallmark Channel Christmas movies always have happy endings, and that’s exactly what I love about them. The holidays are such a feel-good season, and I like to spend time doing things that make me happy. Whether it’s baking cookies, decorating the house, or watching holiday movies like Looks Like Christmas, I’m filled with Christmas spirit! 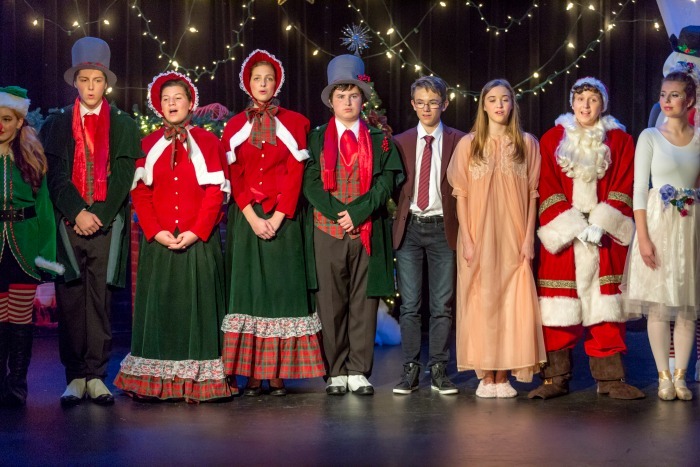 Carol (Heche) is an over-involved mother but nothing compares to the holiday season when she goes over-the-top spearheading her kid’s school’s Christmas Spectacular each year, which earned her the nickname Christmas Carol by the parents and faculty. All that changes the day Terry (Neal) moves to town with his teenage daughter. Also single, he is very fond of the holiday himself, having volunteered to mount the Christmas play each year at his daughter’s former school. Carol tries to politely tell the single dad his help won’t be needed but he has no intention of stepping aside. The tug-of-war turns into something of a rumble and it becomes clear neither of these parents is willing to work with the other. With the competition lines clearly drawn in the sand, the dueling duo sets out to outdo each other to create the most memorable Christmas spectacular ever. The pressure is ON to make this the best Christmas ever as it’s anybody’s guess if “Christmas Carol” will live up to her moniker or if newly titled “Terry Christmas” will become the new holiday hero. The two will ultimately learn the error of their ways and put aside their differences while learning they have a lot more in common as an unexpected romance begins to bloom. 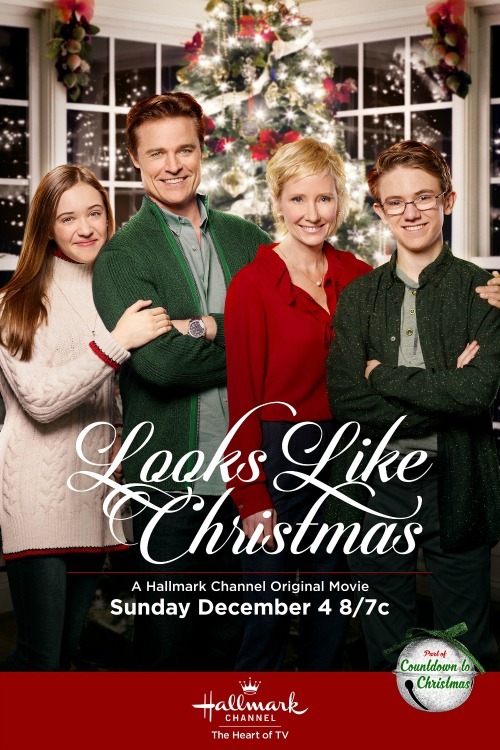 Be sure to catch the premiere of Looks Like Christmas Sunday, December 4th at 8pm/7c on Hallmark Channel. For info on ALL Hallmark Channel #CountdowntoChristmas original holiday movies, visit the website. And be on the lookout for Hallmark Channel’s 12 Days Countdown to Christmas, which will feature celebrities each day leading up to Christmas! Want even more holiday fun? Season your selfie! 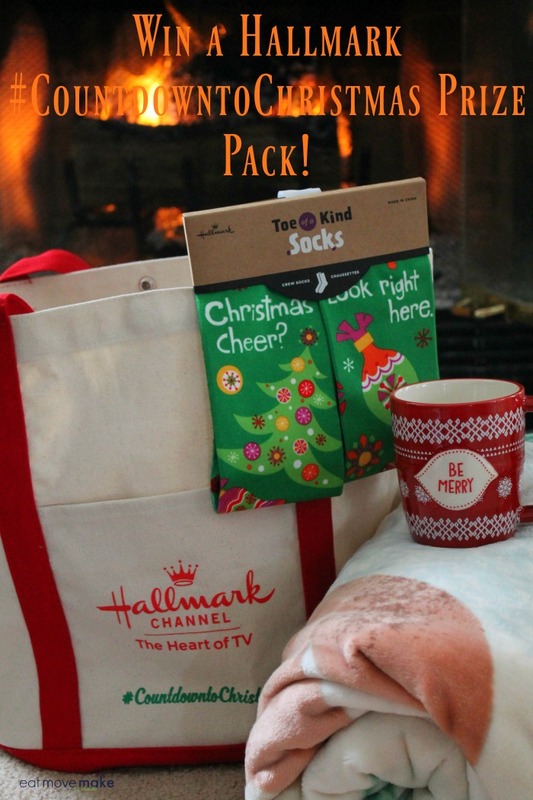 One lucky reader will win a Hallmark Channel #CountdowntoChristmas prize pack which includes: (1) $25 Visa Gift Card and (1) Hallmark Channel Holiday prize pack. Sponsored by Hallmark Channel. The opinions are my own. 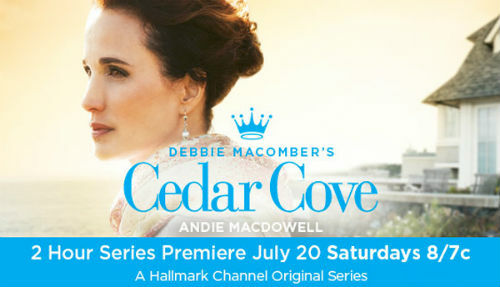 Hallmark Channel’s new original series, CEDAR COVE starring Andie MacDowell is set to premiere Saturday, July 20th. Based on Debbie Macomber’s bestselling books of the same name, the series is set in a charming and picturesque small Pacific Northwest town. 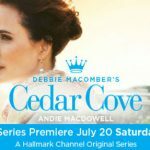 Andie MacDowell plays the central character, Judge Olivia Lockhart, and between her own life and those of the town’s problem-ridden residents, CEDAR COVE draws us in and make us care. 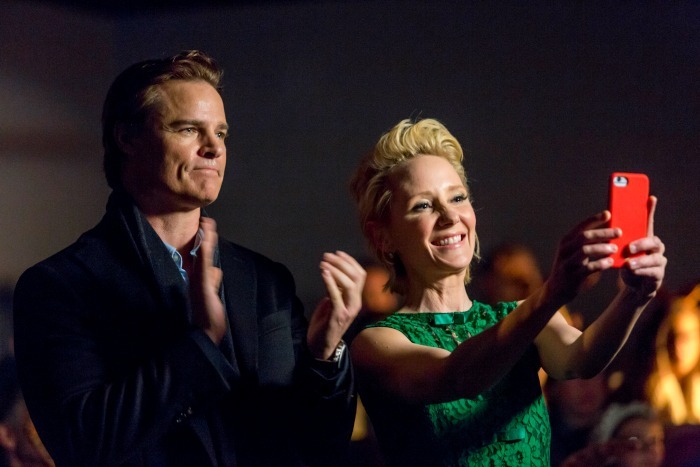 Throw in a budding romance with Jack Griffith (Dylan Neal), the editor of the Cedar Cove Chronicle, and this slice-of-life series is rich in drama but full of love, hope and heart. 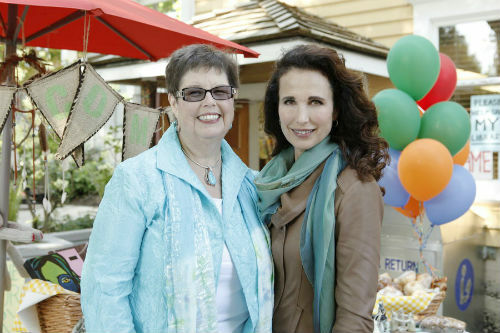 Don’t miss CEDAR COVE on Saturday nights at 8p/7c beginning July 20 only on Hallmark Channel! 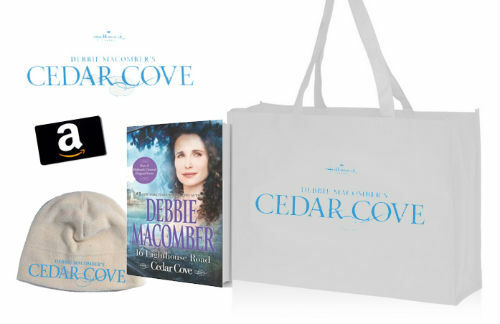 One lucky reader will win a Cedar Cove gift pack which includes: a $50 Amazon Gift Card to purchase the Cedar Cove book series, Recyclable shopping tote, Debbie Macomber’s 16 Lighthouse Road Book and a Micro-Fleece winter beanie. A prize pack has been provided by Hallmark Channel for myself and for the giveaway. No other compensation has been received.